Once a generation, the Seven Capital Cities of Heaven align on a plane far beyond the ken of mortal men. It is here that these cities send their Immortal Warriors to compete against one another in a combat tournament to end all tournaments, and it is here that Daniel Rand was spirited to in his darkest hour. Generations of mystical war traditions await their chance to prove they have the greatest kung fu - to the Immortal Iron Fist! 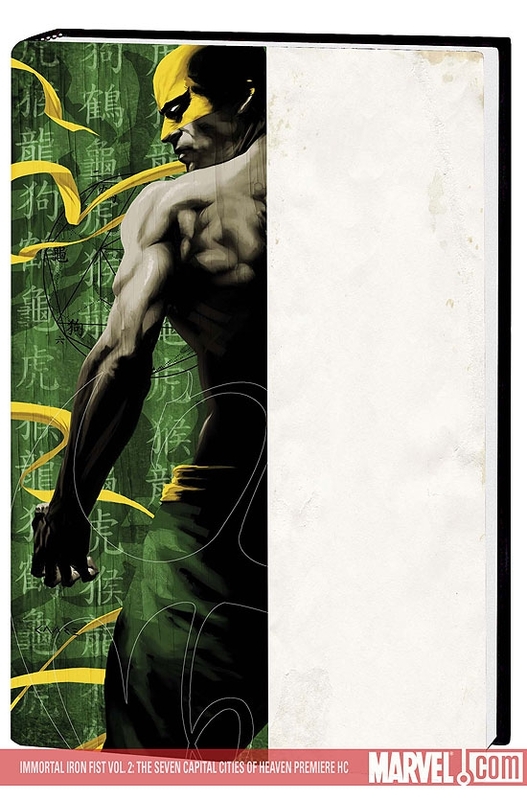 Plus: The Book of Iron Fist, written on parchment made from the dragon scales of Shou-Lao the Undying, tells the life stories and kung-fu secrets of every man and woman ever to hold the mantle of the Immortal Iron Fist - except two. 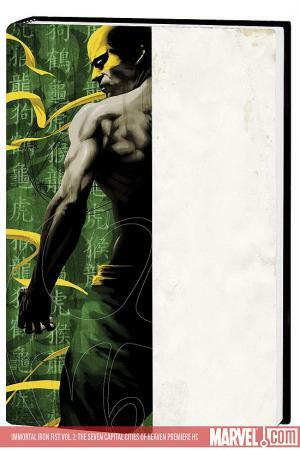 One, Danny Rand, the current Iron Fist and the possessor of this most remarkable book. 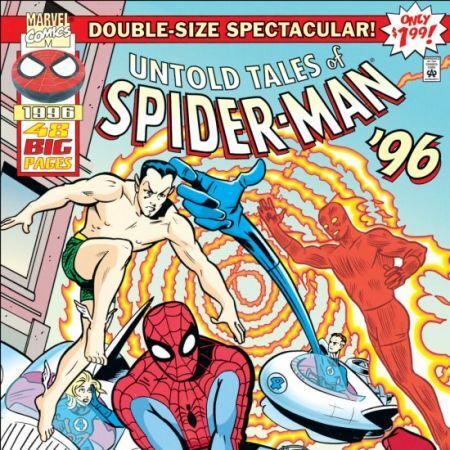 The other was Orson Randall, the Golden Age Iron Fist, and he died as he lived: trying to outrun the Iron Fist legacy. 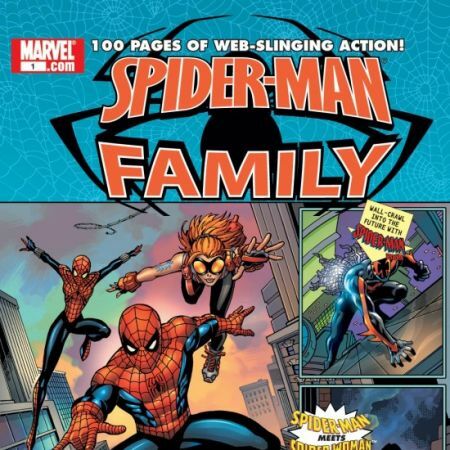 And if Danny hopes to escape a similar fate, he'll have to track down Orson's long-lost story and learn the mysteries within before it's too late. 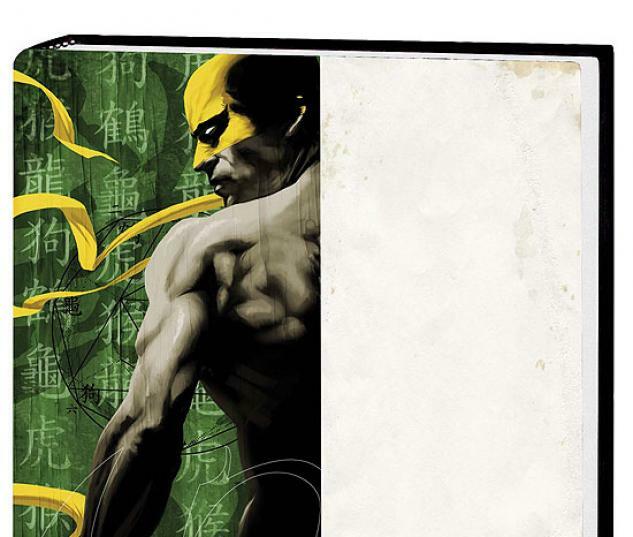 Collecting IMMORTAL IRON FIST #8-14 and ANNUAL #1.